Animal fur may remain fashionable on catwalks, but lord mayors and other senior council figures in England have been happy to eschew haute couture by dropping its use or going faux. 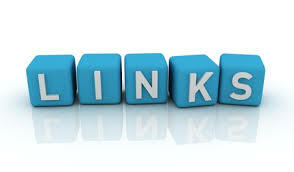 A check in the wardrobes of civic leaders has revealed eight do not have robes with fur, five use clothing with synthethic fur, and other authorities are reviewing their practice. The survey of 23 lord mayors was carried out by People for the Ethical Treatment of Animals (Peta), which is still awaiting answers from some, including Roger Gifford of London. Peta’s associate director Mimi Bekhechi said: “It’s important that public figures set a positive example, and by saying no to fur, these mayors have made it clear that animals deserve respect. The office of the lord mayor of Plymouth, Vivien Pengelly, said she had two sets of robes. “The black and gold robes, which are used for major civic or ceremonial events do not have any fur. The red robes are due to be refurbished and will be embellished with a fake fur band”. Officials in York said: “We are in possession of a number of older ceremonial robes worn by the sheriff of York and honorary aldermen, which do have some very old fur trim. However, the sheriff’s robe is due to go for refurbishment, and the fur trim will be replaced with a synthetic fur, as is our policy. In Hull, the lord mayor’s red robe is trimmed only with gold braid, Peta was told, but six older red robes worn rarely by other senior council members were trimmed by fur. “We are unable to replace these at the present time as we have no funds available, but if and when we do, will certainly consider using faux fur,” a council official said. The survey came after the mayor of Wrexham, David Bithell, neither a “lord” nor in England, abandoned his gown with muskrat after being questioned by a Peta supporter. Some designers, such as Stella McCartney, Calvin Klein and Ralph Lauren, do not use fur but the British Fur Trade Association (BFTA) said 400 worldwide did. “Those who include fur, which is over 75% of all major fashion brands, do so because it enhances their business.” Such designers were “more than satisfied” by the welfare standards of the industry. BFTA’s members trade more than £1bn worth of animal fur a year, including with China, Hong Kong, Russia, and other EU countries, while UK retail fur sales have increased by 30% year on year. 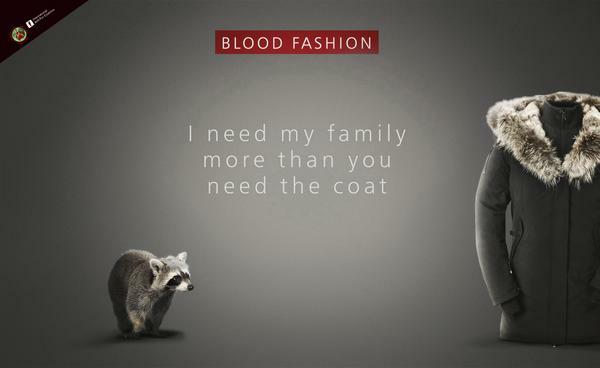 Global sales for 2011-2012 totaled US $15.6bn (£10.2bn), according to the International Fur Trade Federation. 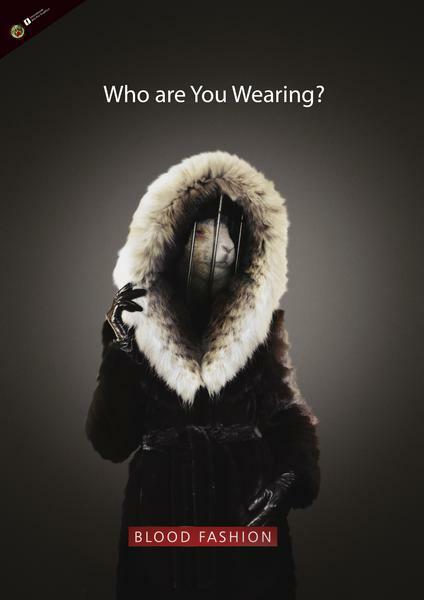 What you can do: don’t buy fur and always question faux fur as well. 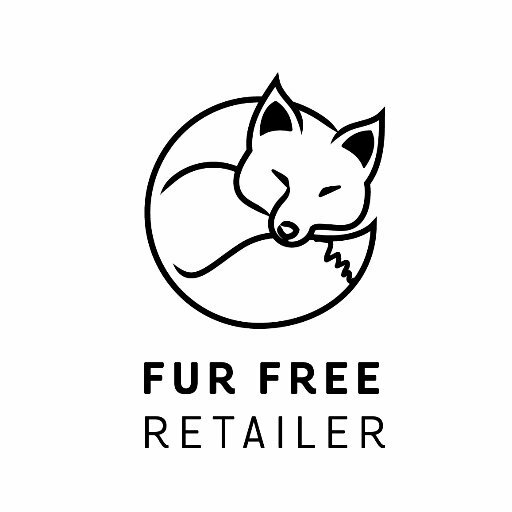 Indicates a company that has committed in writing to be fur-free through the international “Consumers for a Fur Free Society” program. We encourage companies on our list to take the next step and put their commitment in writing through this program, and proudly display the fur-free fox logo on their door. ABSOLUTELY HORRIFIC TO KILL ANIMALS FOR THEIR GOD GIVEN COATS. SHOULD BE BANNED WORLD WIDE AND IN THE HISTORY BOOKS. IN YEARS TO COME THE PEOPLE WILL NEVER BELIEVE THAT THE WORLD WAS SO CRUEL AND EVIL !! EVOLVE !